Rovers is the Oldest Youth Section in the Scouting Movement with members being aged between 18 and 25. Rovers is open to everyone of all genders and you don't have to have had any previous involvement in Scouting. Local Rover groups are called "Crews" which usually meet once a week and attend a wide range of events and activities tailored to what its members are interested in. 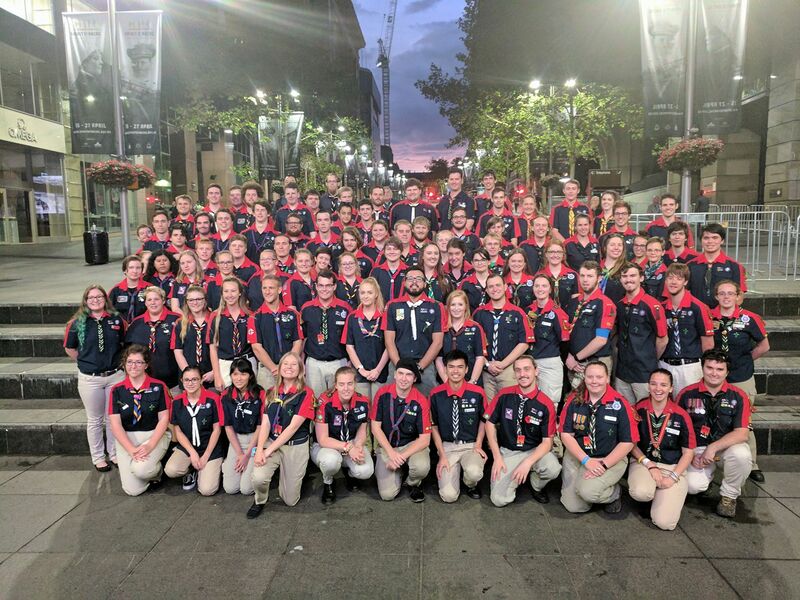 Rovers is a unique Section of Scouting as we don't have leaders - instead we develop a program which suits our interests and run it ourselves. Most crews have a Rover Advisor or RA who helps facilitate our plans when needed. 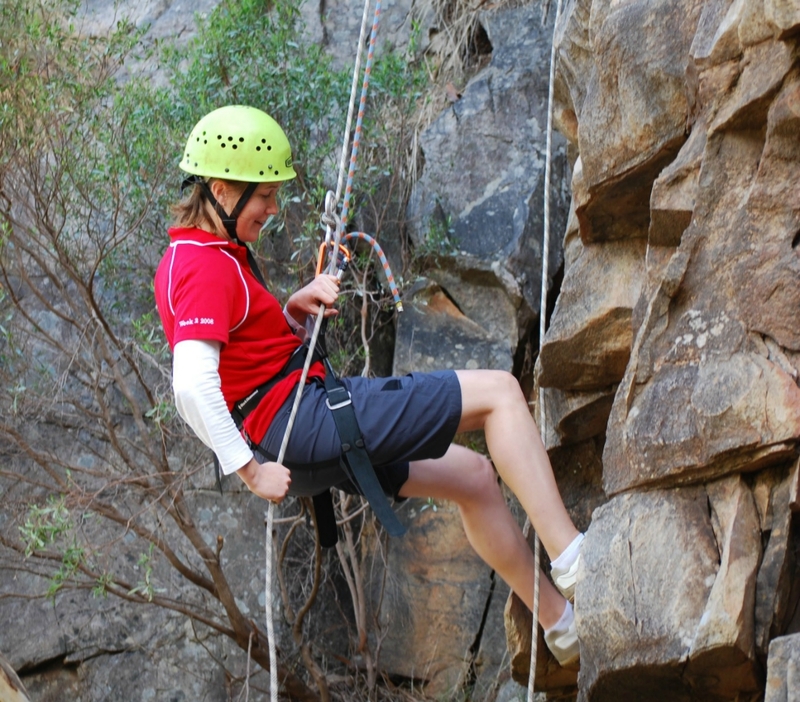 The range of possible activities is endless from outdoor activities such as bushwalking, canoeing, salining, caving, skiing, conyoning, four-wheel driving, rock climbing and scuba diving just to name a few. We also have a wide range of social activities such as NSW Rover Ball, NSW Rover Bushdance and NSW Rovers Moot. A Moot is a Rover camp, run by Rovers for Rovers. 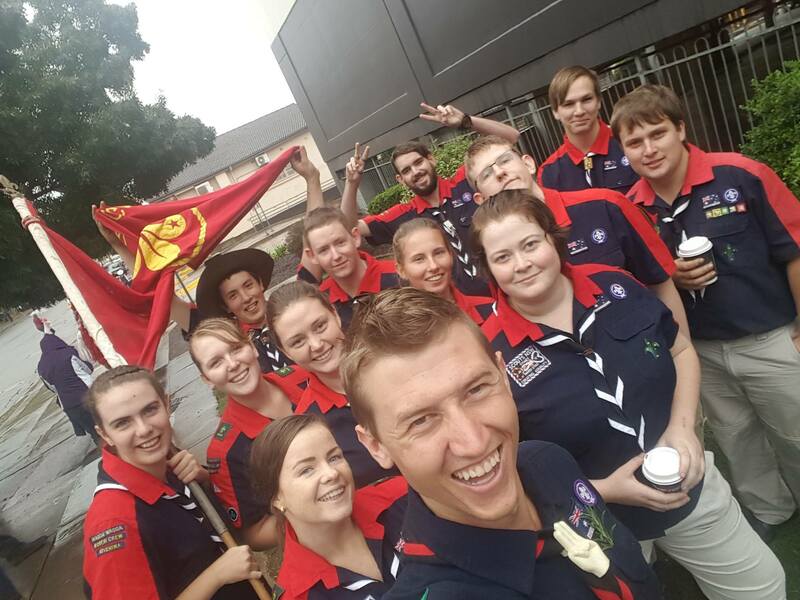 The Rover Motto is "Service" which we embody by helping with other sections of Scouting as well as attending events such as Anzac Day along with many other activities. If it sounds like Rovers is for you Join Now!